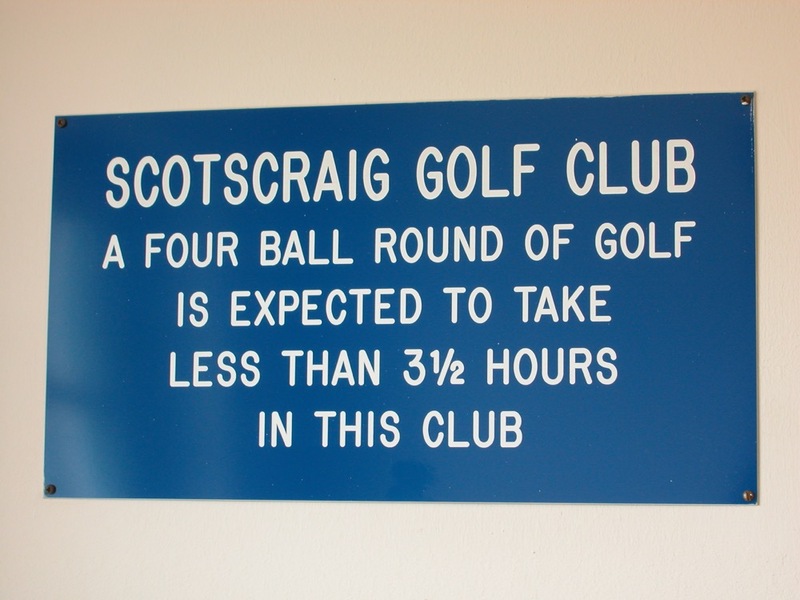 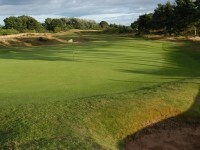 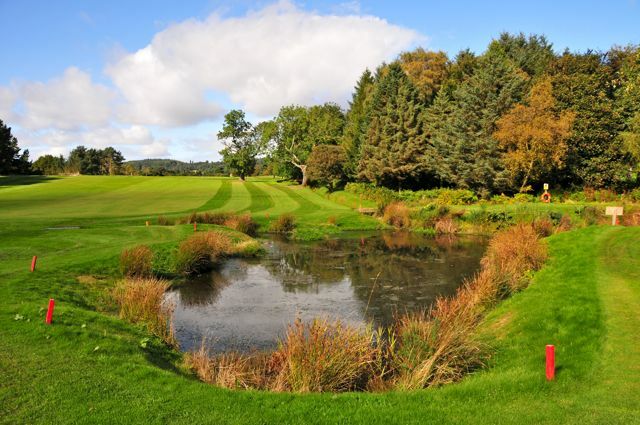 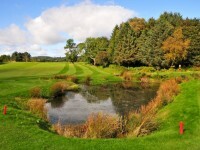 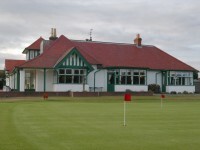 Scotscraig Golf Club in Scotland is the 13th oldest golf club in the world and yet another Open final qualifying venue in the Kingdom of Fife, located on the way from St. Andrews to Carnoustie. 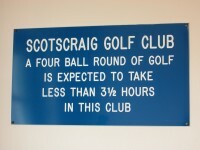 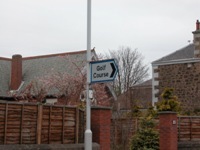 Scotscraig Golf Club is an interesting links that is nearly completely out of sight of the sea, closed in a bit like Royal Lytham & St. Anne’s. 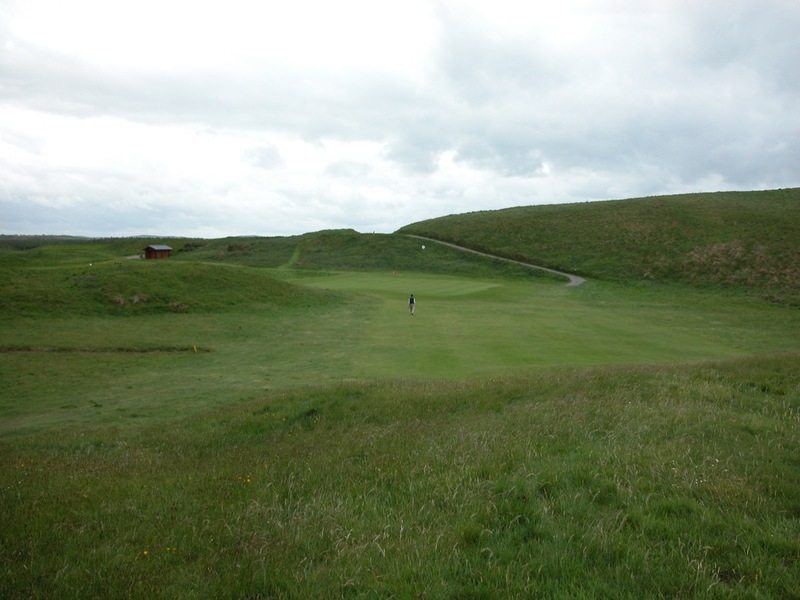 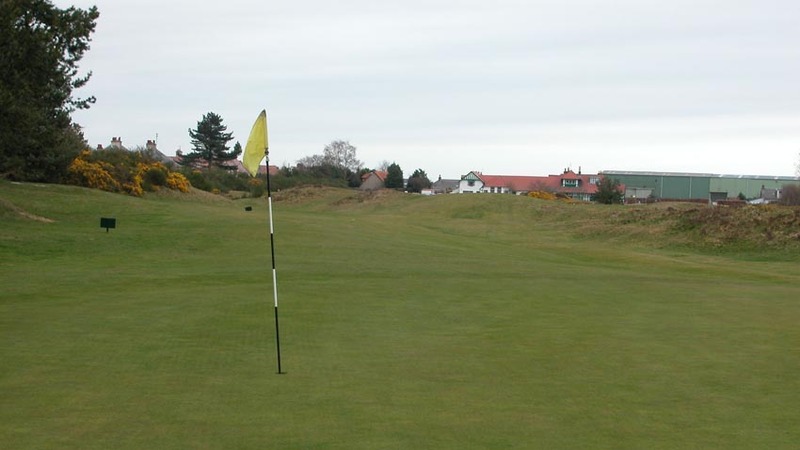 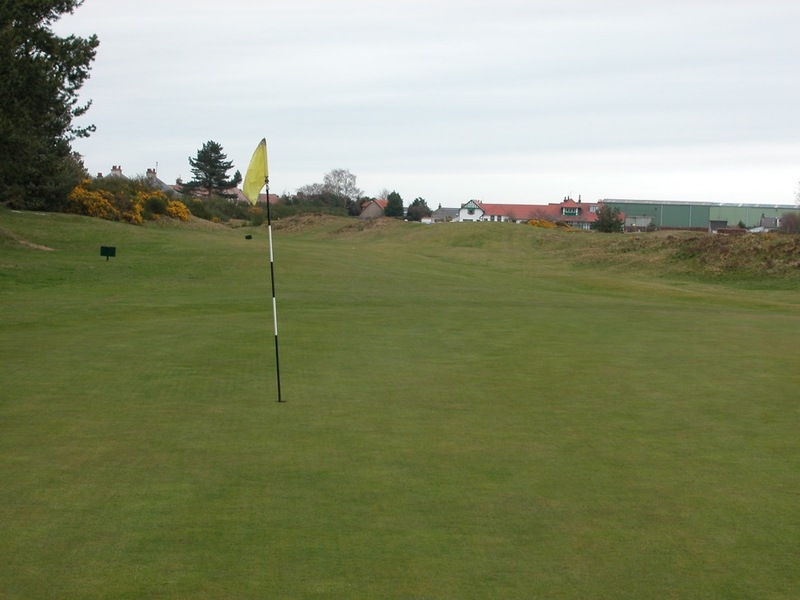 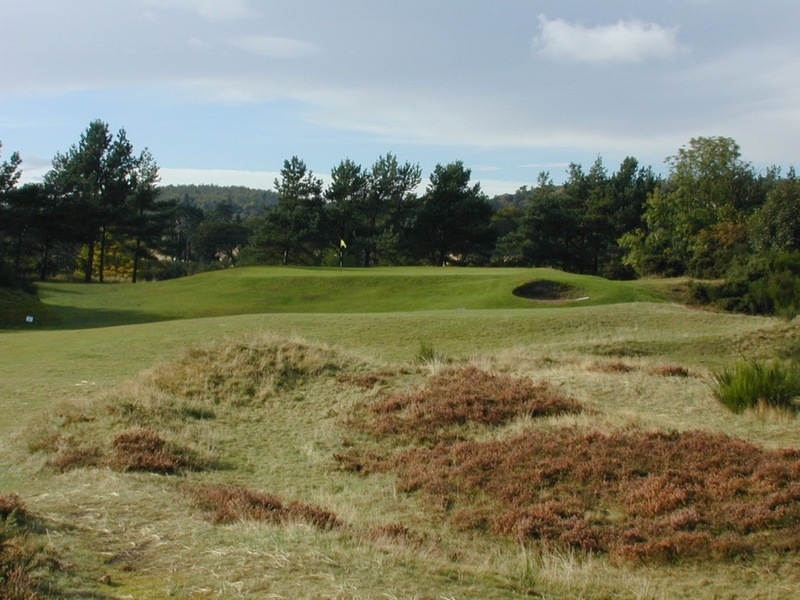 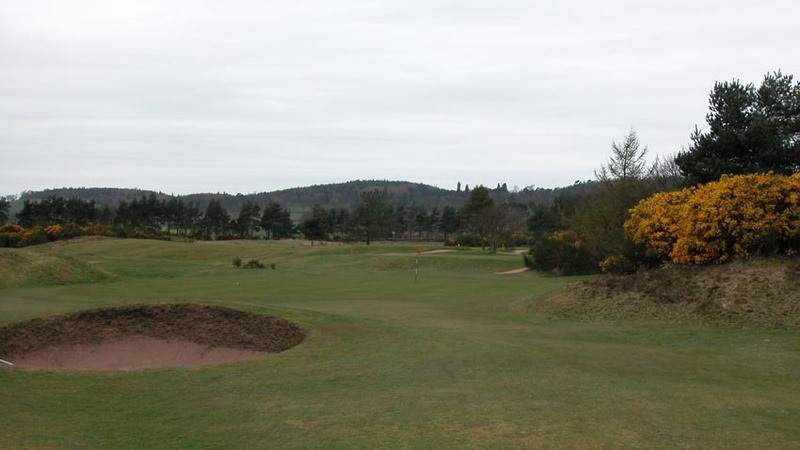 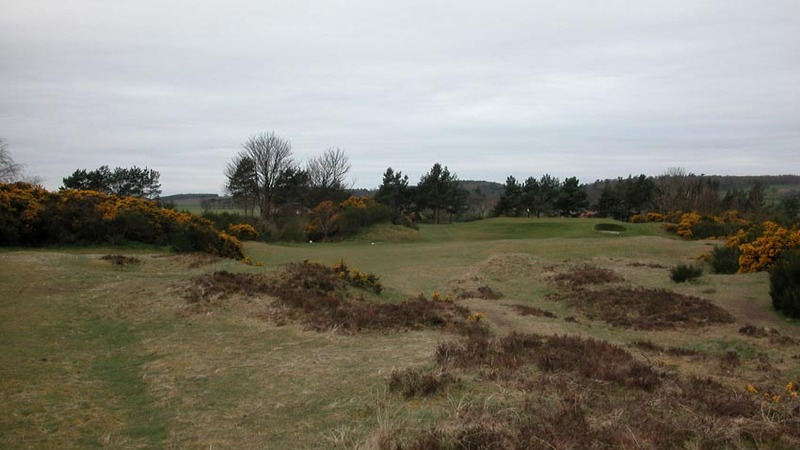 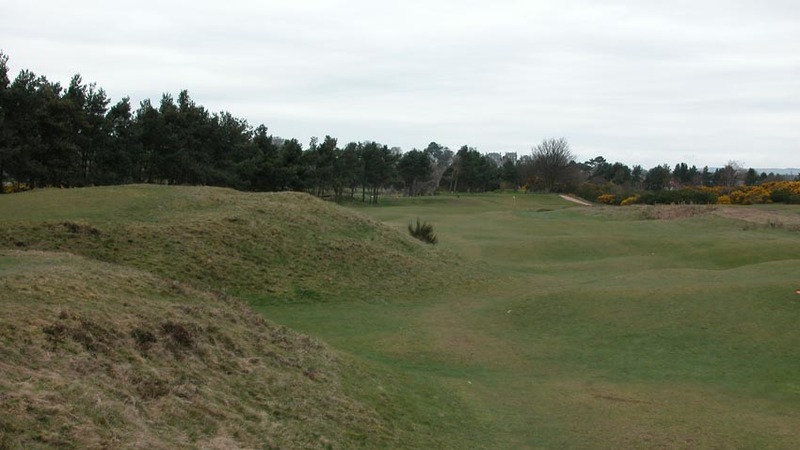 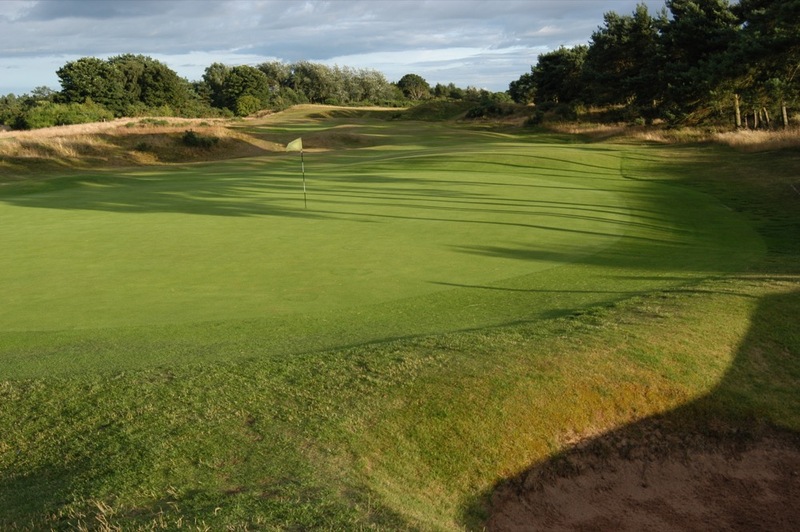 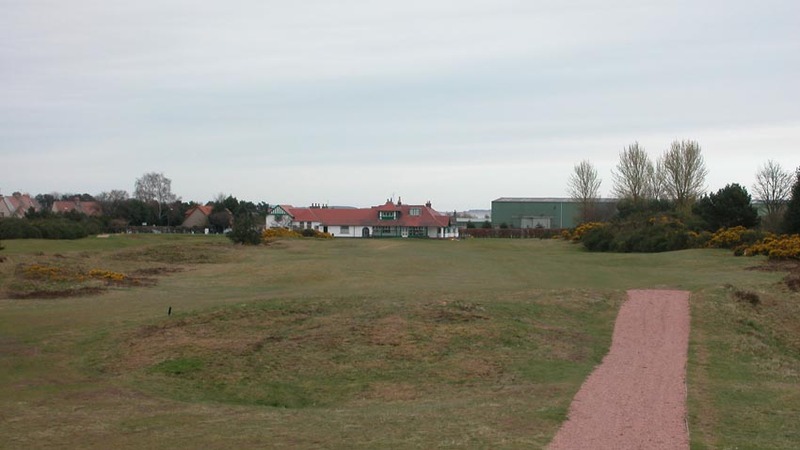 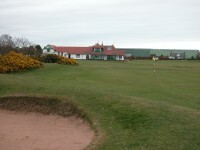 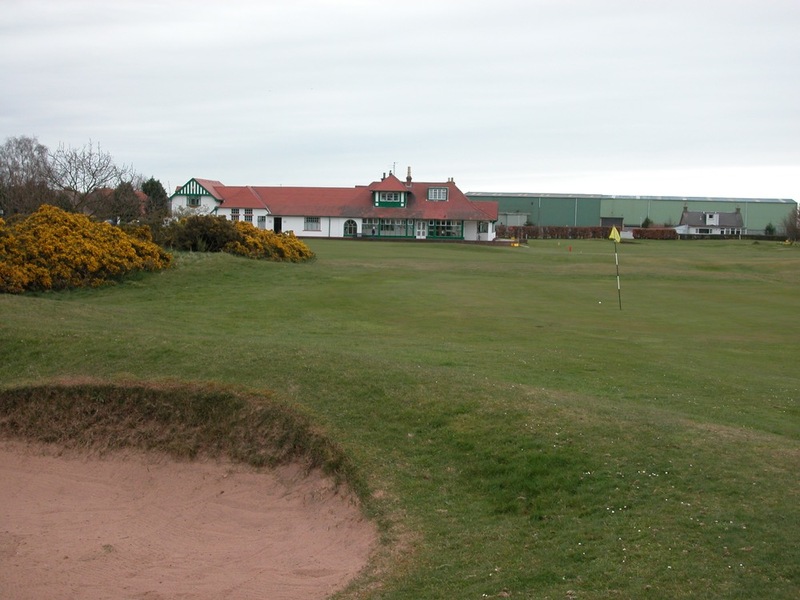 Spread out over nicely undulating terrain, and surrounded by gorse and heather, beautiful when in bloom, Scotscraig Golf Club is a difficult challenge with an industrial setting fitting for such a workmanlike course. 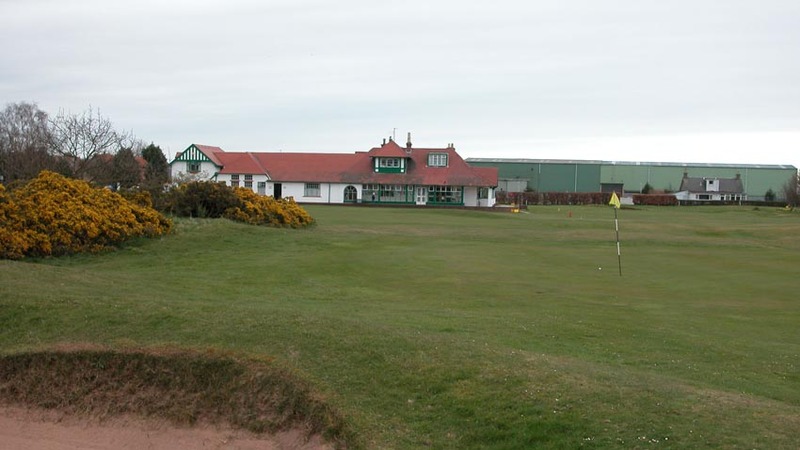 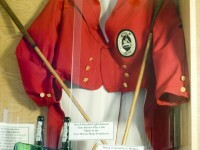 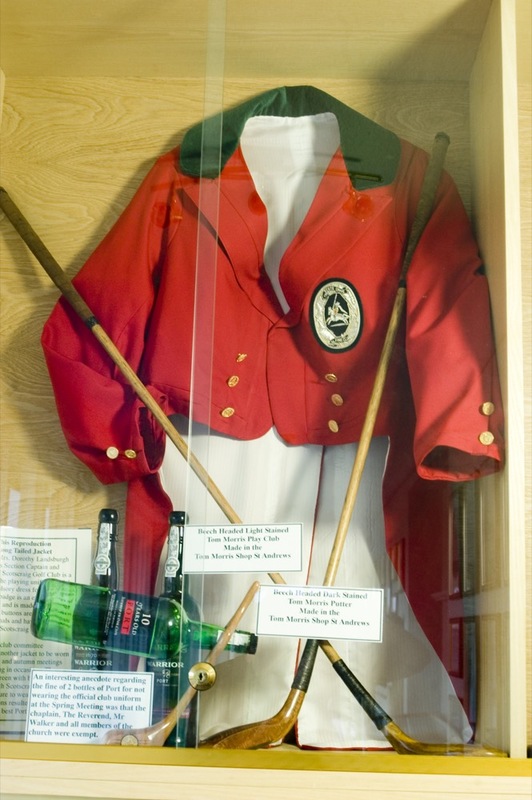 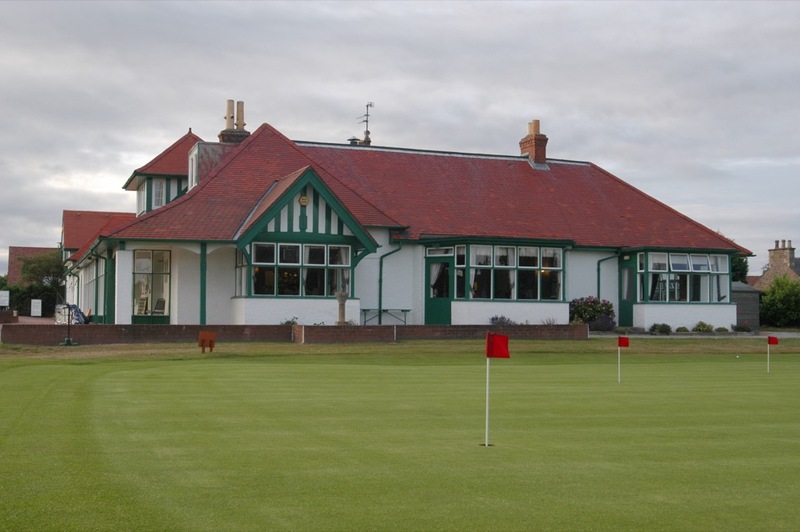 Like Crail, Elie, Lundin, Leven, and Ladybank, Scotscraig Golf Club is part of the family of traditional clubs in the Kingdom of Fife, low on the tourist radar screen, but possessing extraordinary golf courses that contribute so much to an authentic Scottish golf experience.